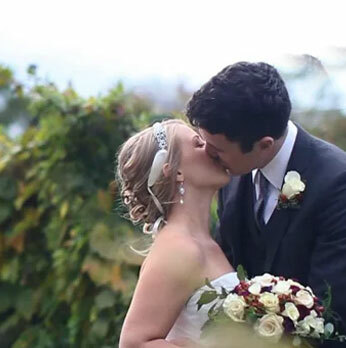 Lauren and Shane’s Bluemont Vineyard Wedding was this past fall. Yes, this is way late to the blog. I figured i’d try and squeeze one more past wedding in before the spring rush. I had so much fun shooting this wedding. It was my first time at the Bluemont Vineyard, and I hope it’s not my last. Enjoy the video below, and if you are getting married in Bluemont, contact us today!